Head Start is our national premier provider of developmental and educational services to children from birth to age five, pregnant moms and their families, with low income, according to the Poverty Guidelines published by the federal government, are eligible for Head Start and Early Head Start services. 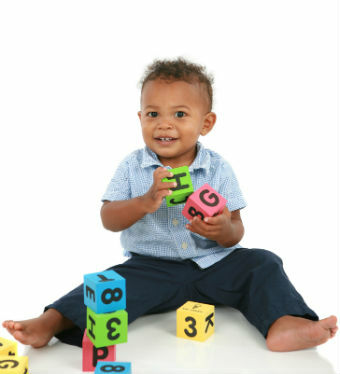 Early Head Start (EHS) programs serve infants and toddlers under the age of 3, and pregnant women. EHS programs provide intensive comprehensive child development and family support services. Head Start (HS) program serve children who are 3 to 5 years of age. HS promotes school readiness for children in low-income families by offering educational, nutritional, health, social, and other services. Contact your local Head Start or Early Head Start program to find out about their requirements for enrolling your child. Your local program will provide the required forms and answer your questions. They will also tell you what documents you should bring with you to apply. This widget below will take you to the federal Head Start website, where you will see a map of Head Start organizations within your area.